The Gold Coast is a mix of grand 19th century mansions, luxurious high-rise condominiums and renovated gray and brownstone walkups. Here, old and new seamlessly blend together. Shaded avenues, landscaped walkways, and prim wrought-iron fences add to the neighborhood’s refined appeal. A stroll among the massive stone structures is simply breathtaking. 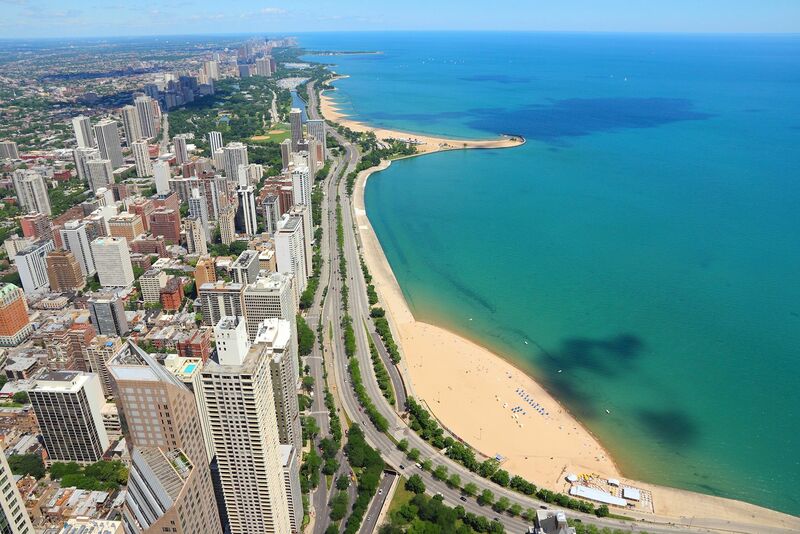 Gold Coast residents enjoy being steps from Chicago's finest dining, entertainment, shopping, parks, and nightlife. This Gold Coast penthouse offers it all with both a vintage and luxury feel! Finishes include renovated hardwood floors, marble and stone baths with dual sinks, in-unit washer/dryer, high cathedral ceilings and a stunning fireplace to keep warm in Chicago winters. As for the beautiful Chicago summers, enjoy them in a massive private outdoor terrace with a stainless steel grill. The renovated kitchen features custom cabinetry and extra-large stainless steel appliances. This is truly a remarkable luxury home right in all of the action of the Gold Coast! Market rent is $13,000 and the special reduces it to $10,500.